Like many youngsters, magician Rick Anderson developed an early fascination with magic. At age five he performed his very first trick for his kindergarten class. So fascinated was his teacher that Rick was asked to perform for other classes. This was the start of a life-long affair with magic. Throughout elementary school, Rick performed in numerous events. During his early teens he was performing for pay. Starting with small private parties and working up to large stage shows for companies he developed a professional style that kept him performing steadily through high school. Moving to the Puget Sound region Rick spent his last two years of college at the University of Puget Sound majoring in theatre. While there, Rick created special thesis projects on Magic as a Theatrical Art, and Magic as an Educational Tool. During summer breaks Rick toured the western half of the country working in nightclubs and comedy clubs. This “three shows a night – six nights a week” schedule allowed him to develop a huge repertoire of material and hone it to into killer routines. Rick is frequent lecturer to other magicians in the US and Canada and has had many of his creations published in trade journals and books. He has even produced two video training tapes for other magicians. His technical expertise has lead many of his peers to seek him out for advanced instruction. Prepared to work in almost any situation Rick Anderson has performed at such places as the Magic Castle in Hollywood, several show Las Vegas, to headlining comedy clubs and nightclubs throughout Puget Sound, Canada and Alaska. 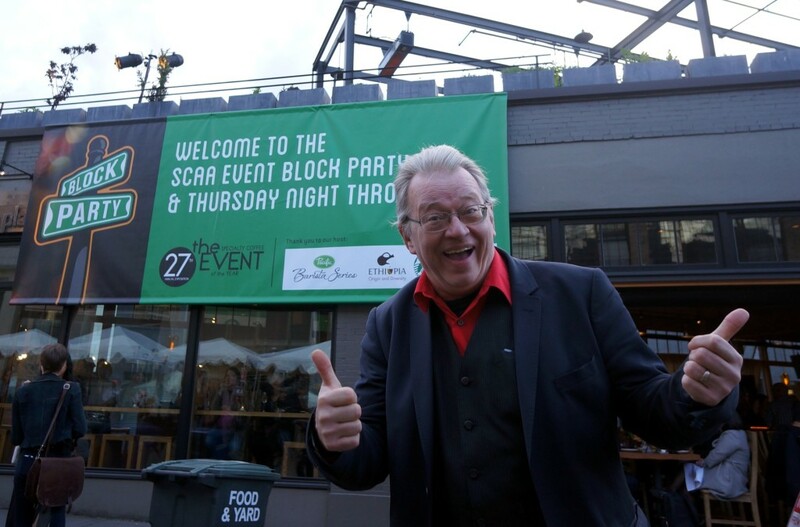 In recent years Rick has been concentrating on private and company parties and corporate events. His client list includes Microsoft, Seagram’s Wine Coolers, Weyerhauser, DeBartolo Malls, M&M Mars, Familian NW, numerous country clubs and restaurants. Although traditionally hired as an entertainer he is often commissioned for more businesslike purposes. Using magic as a sales tool Rick has worked numerous trade shows, sales meetings, product introduction, grand openings and similar events. 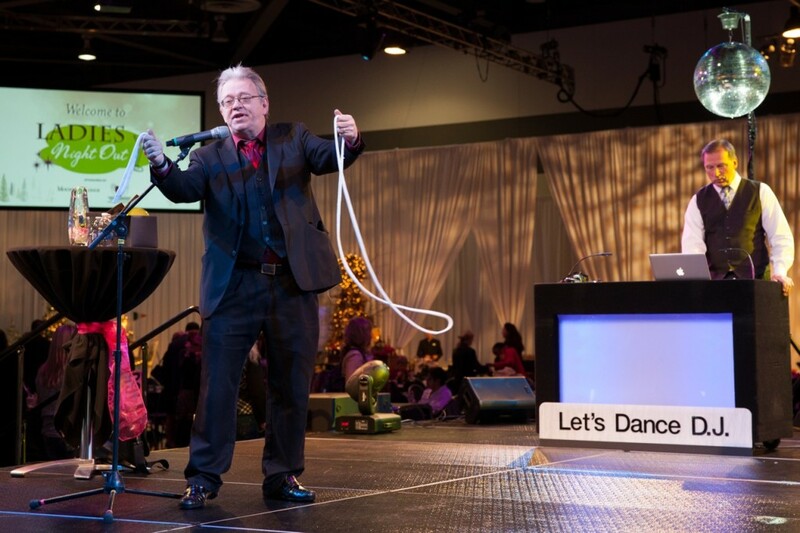 When the Tacoma Chamber of Commerce held their Centennial Celebration, they not only hired Rick to perform and emcee the performing arts shows, they also had him create the shows and hire the entertainment. 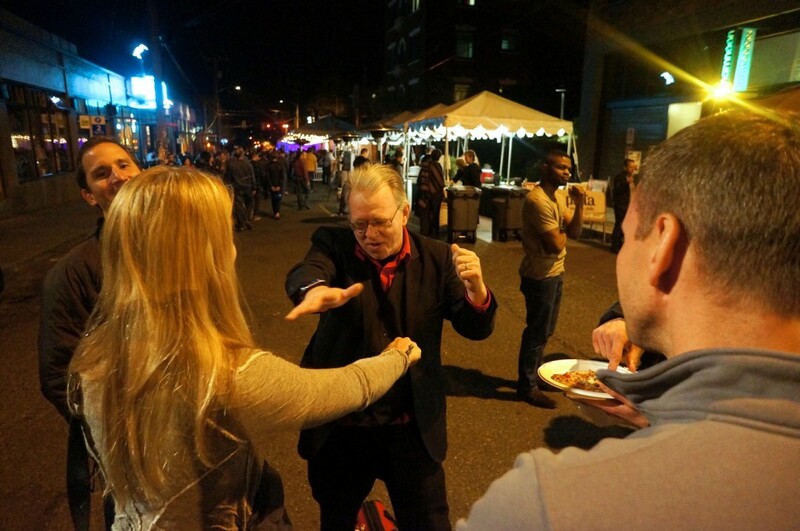 Whether you just need some laughs and entertainment to make your party a success or you need a creative way to get your sales message out, as one of the premiere magicians in the country you can be assured that Rick Anderson will exceed your expectations.